Well, it’s that time of year once again, you know, New Year resolutions; things we’ll never stick to but we try to resolve to be better at what we do and how we do them. 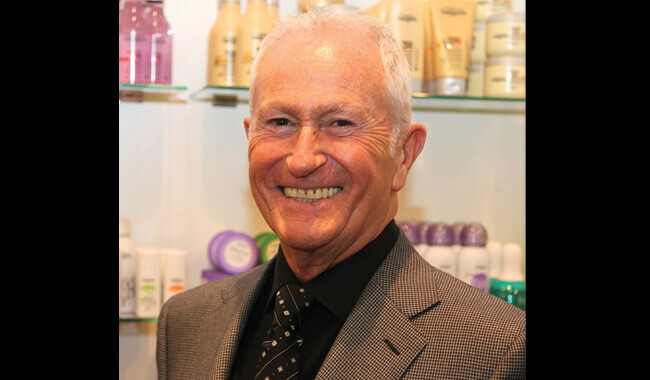 Firstly, I would like to offer my condolences to the Mascolo family on the passing of Toni, the man who put great hairdressing on to the High Street and taught us all how to do it properly. He will be sorely missed. As to the other stuff; let’s make sure that we continue to encourage our teams to upgrade their hairdressing & barbering skills. We know from our own experience how motivated the younger members are when they go back to their salon after spending time at one of our training schools. All they want to do is show their bosses what they’ve learned whilst they’ve been away from the salon. The other important thing to mention is how delighted we are to have welcomed back so many salon owners this year who, for whatever reason, decided to send their trainees to other centres & then realised that what they were getting in terms of work-ready apprentices was just not happening. Our NVQ training may take a bit longer but that’s because we care! So, many thanks to all of our loyal salon-owners and a big welcome to all the new ones. Here’s wishing all of you a very Merry Xmas & a Happy, Healthy & Prosperous New Year from all the Alan d Team, both London & Ipswich.